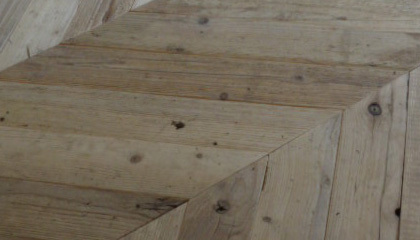 Prepared individually we can offer solid Oak floorboards and other timbers to order and to specification. Call for a quotation. 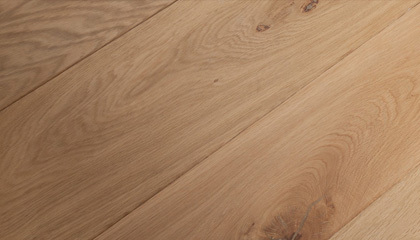 Solid, sawn faced and super thick engineered French Oak floorboards bespoke milled to order, in generous lengths, and a choice of width specification. Fabulous specification, quality to last forever. Full quality wear layer of the best natural grade French oak, supported on a multi layered ply chassis. We can find, and mill Cherry and Walnut and a range of other timbers subject to availability from across the world bespoke for you. Our sourcing network is second to none – try us. Herringbone parquet and French Chevron flooring machined to your sizes bespoke. We offer a select range of carefully sourced and freshly machined solid wood flooring which is produced bespoke (to order) and is of the highest quality. Traditional solid Oak floorboards will complement traditional and contemporary installations in both residential and commercial applications. 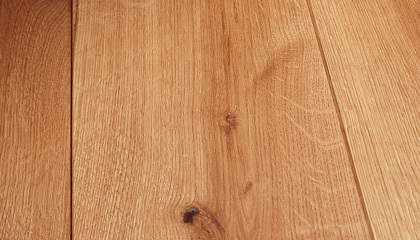 We can offer a variety of species of solid wood flooring, to size and grade, specifications and budgets to suit your needs. 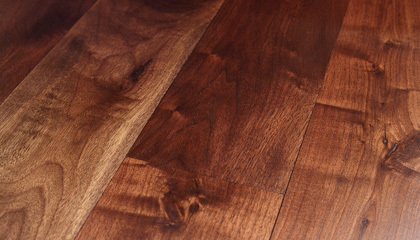 All our solid wood flooring is available unfinished allowing you versatility in the finishing program. Solid wood flooring offers an environmentally friendly, durable and healthy solution for an allergen-free living environment. The individual beauty and suitability of solid wood flooring within any design scheme or architecturally sensitive project has been recognised for centuries.